American pharmaceutical company Johnson and Johnson’s subsidiary unit sold 3600 faulty hip implants in India. This came in light with the report produced by the Ministry of Health and Family Welfare. The company has been asked by the government to give 20 lakhs to give to all the patients as compensation. 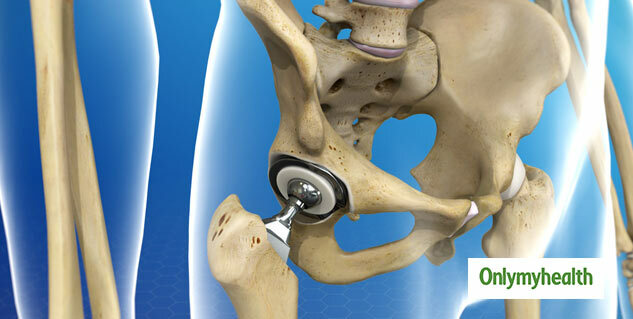 Hip replacement surgery removes damaged parts of a hip joint and replaces them with new, man-made parts. The objectives of the surgery are to relieve pain, help the hip joint work well and improve walking. The hip joint is located where the upper end of the femur, called the femoral head, fits in a socket in the pelvis to allow a wide range of motion. Who should undergo Hip Replacement Surgery? These treatments might help decrease hip pain and improve its function. Despite taking these measurements, you might feel the pain and it might make the daily activities a problem. If the problem persists, your doctor might you for an x-ray. If the X-ray shows any damage then your doctor would recommend a hip replacement surgery. Your doctor might suggest you otherwise if you have a disease that causes severe muscle weakness, Parkinson’s disease, a high risk of infection or poor health. Who must undergo Hip Replacement Surgery? What are the alternative treatments for Hip Replacement Surgery? How must one prepare for Hip Replacement Surgery? What must one expect after Hip Replacement Surgery? 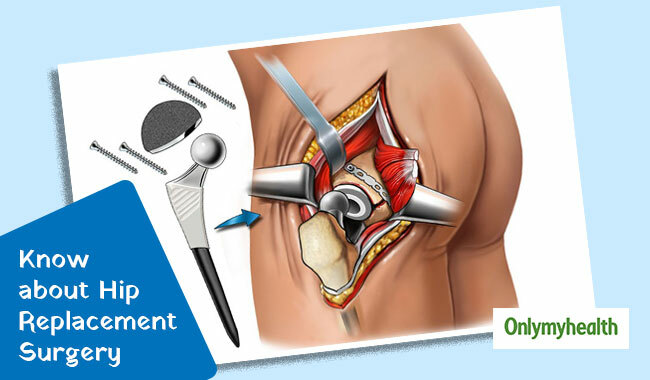 What is the treatment for Hip Replacement Surgery?